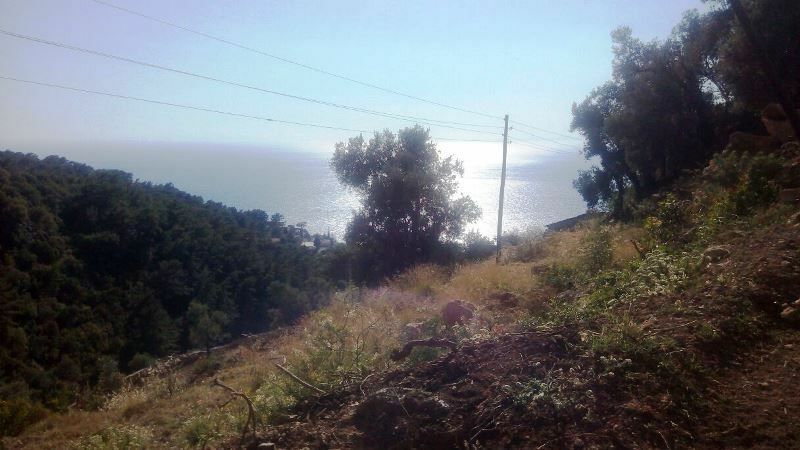 Building plot of land for sale in Faralya sea views. 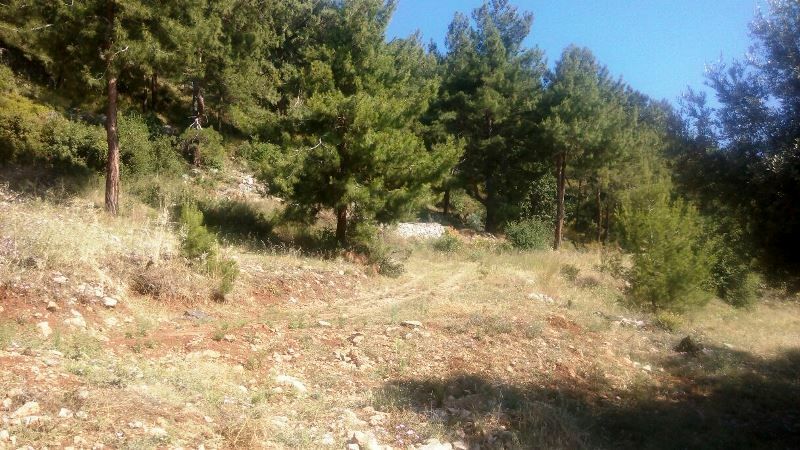 Turkey land for sale in Faralya . 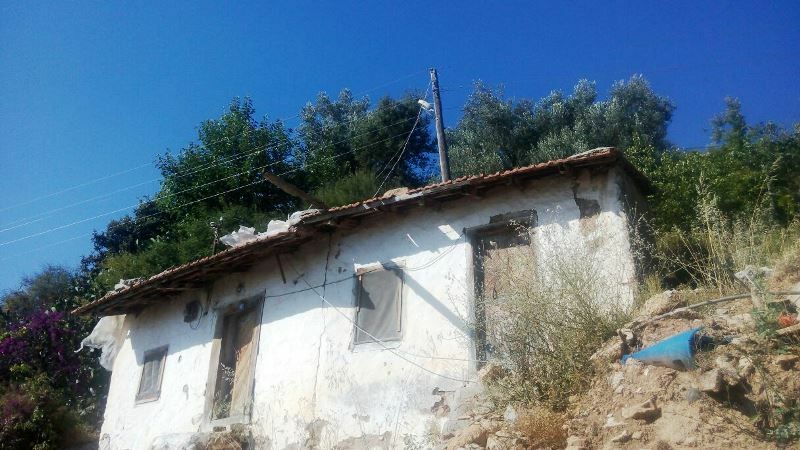 A great investment choice for someone looking to build a house with magnificent location and views.